It is estimated that roughly 1,800 children are in the foster care system in Contra Costa County. The holidays can be particularly rough on children displaced from their homes and their families. 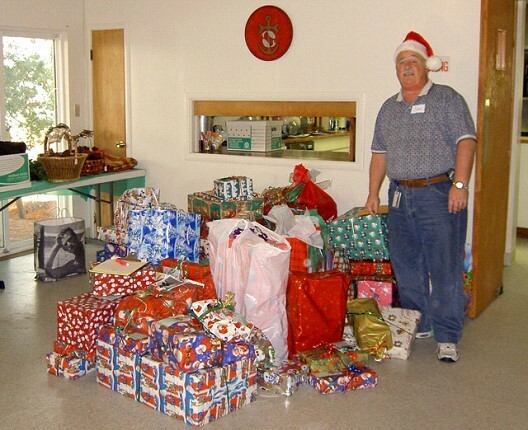 The Angel Tree program was created in 1990 to provide gifts in response to the specific wishes of children in out-of-home placement in Contra Costa County. The generous “Angels” are individual donors who provide these gifts and they come from agencies and corporations all over the county. Children and Family Services social workers prepare the cards each year, working with the children on their caseloads. Each child is asked what his or her wish gifts are. Three gifts are identified on each card in case the Angel donor is unable to find a specific item listed. After all the gifts are collected, they are sorted and distributed back to the social workers to be given to the children. 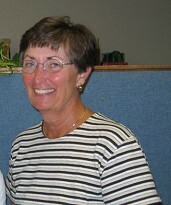 The Angel Tree Program has grown over the years with the nurturing and careful organization of Sandy Gaylord. Sandy volunteers hundreds of hours each year to make this program “take wing”. 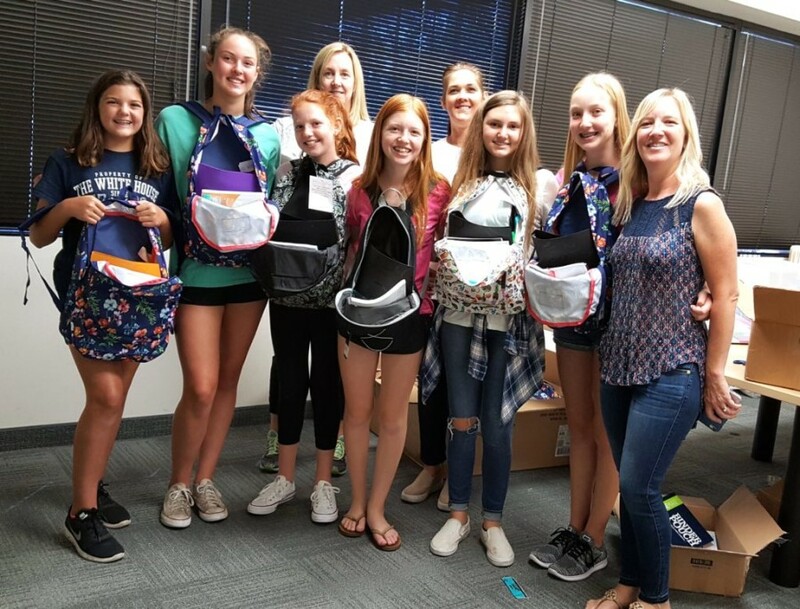 Because of Sandy and the generosity of donors in our local communities for nearly 30 years, thousands of foster children and teens have received gifts and the acknowledgement that they are not forgotten. Angel Tree provides gifts in response to the specific wishes of children in out-of-home placement in Contra Costa County. The generous “Angels” are individual donors who provide these gifts and they come from agencies and corporations all over the county. Children and Family Services social workers prepare the cards each year, working with the children on their caseloads. Each child is asked what his or her wish gifts are. Three gifts are identified on each card in case the Angel donor is unable to find a specific item listed. After all the gifts are collected, they are sorted and distributed back to the social workers to be given to the children. “This program has to run like clockwork, so no child is disappointed or left out”, says Sandy. 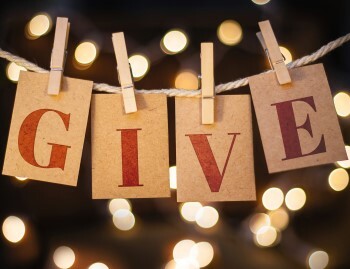 Because the generosity of donors in our local communities, over the past 16 years thousands of foster children and teens have received gifts and the acknowledgement that they are not forgotten. Interested in becoming an “Angel” for a foster child? Here is how to make wishes come true for a child this holiday season. . . Select a card and GO SHOPPING! Return the wrapped gift(s) to the location you selected the card from. On your holiday, as you are opening gifts with your family and friends, know that somewhere else, a child is opening your special gift and thanking you. Thank you, Angels – you’ve earned your wings! If you or your organization would like to be involved in the Angel Tree Program, please call (925) 521- 5064.